If you served In the Worcestershire, Sherwood Foresters, Worcestershire & Sherwood Foresters . T.A etc , or attached to one of these , (Even a different regiment or unit and you have no branches in this area) why not come along ? Please contact with your details through 'FEEDBACK' PAGE, or the 'GUESTBOOK' PAGE` & we WILL get back to you. WFRA ( Exec comm only meeting 09:30) AGM Lichfield :- will be held on Saturday 13 th October at Lichfield Social Club, Purcell Avenue, Lichfield. WS13 6TS commence 11.30 hrs. NOT ALL ON LAST TUESDAY OF EVERY OTHER MONTH! 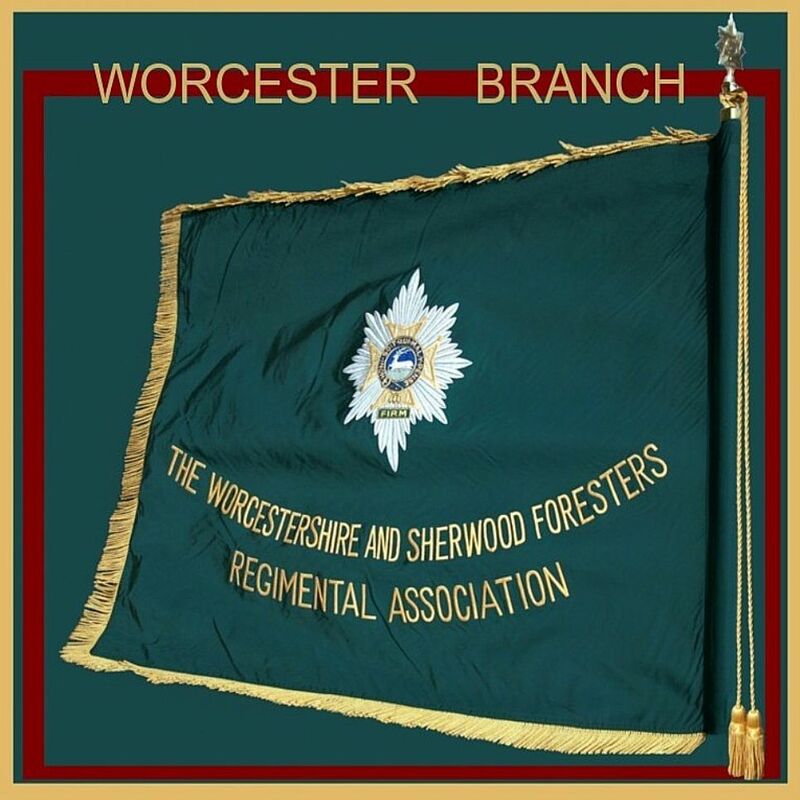 Please email Worcester Branch Chairman Nigel Fish at nigelfish@ymail.com stating numbers attending Claines RBL by 18th April 2019. Stating numbers. Or in side streets but please be considerate to residents.